Rooted deep in the history of the company, our involvement in Department of Transportation work began building access roads and farm to market roads. Then we were a major force in the completing and maintaining of the up and coming interstate system. When it comes to Federal Aviation Administration work, we are no stranger. Reilly Construction prides itself on its participation in major projects for the Federal Aviation Administration. 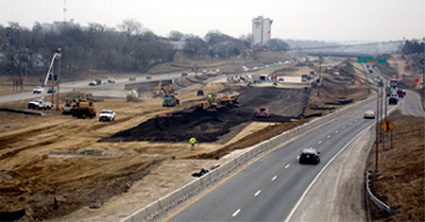 Projects include the Des Moines International Airport and the Rochester International Airport. 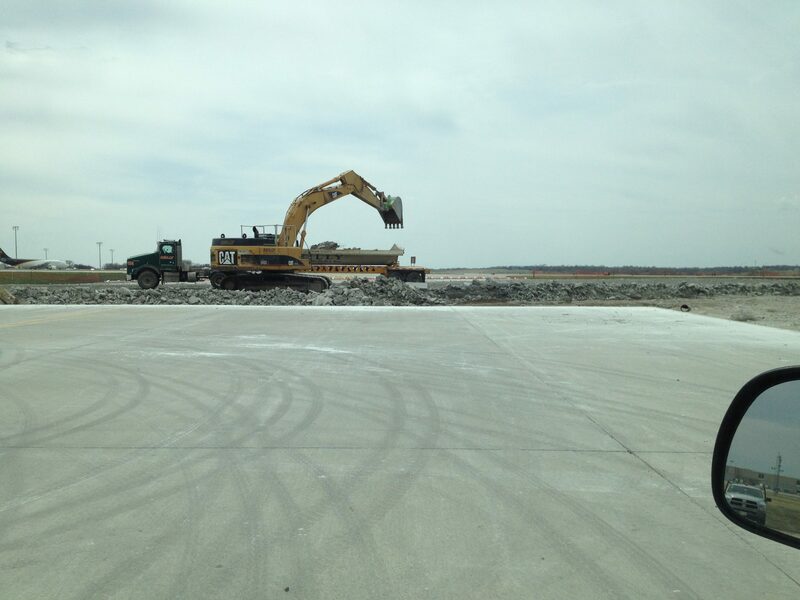 As well as projects completed at the Cedar Rapids, Charles City, Fort Dodge and Waverly Airports.